Happy Sunday! 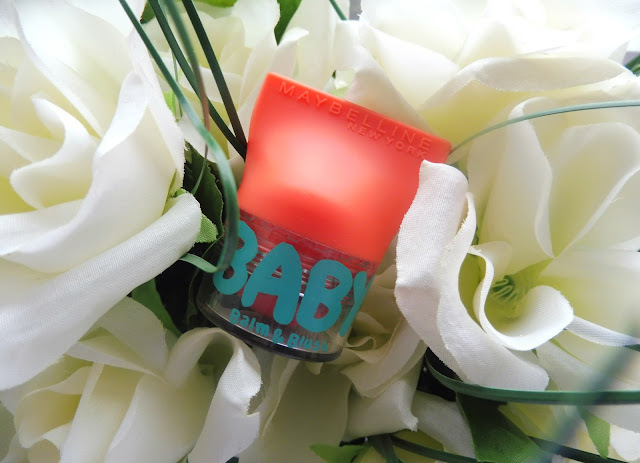 Hope your having a great weekend - thought I would share with you another little newbie that I have been trying lately, since I was pretty impressed with the original Baby Lips, I thought I would try the new balm and blush which Maybelline have just launched! 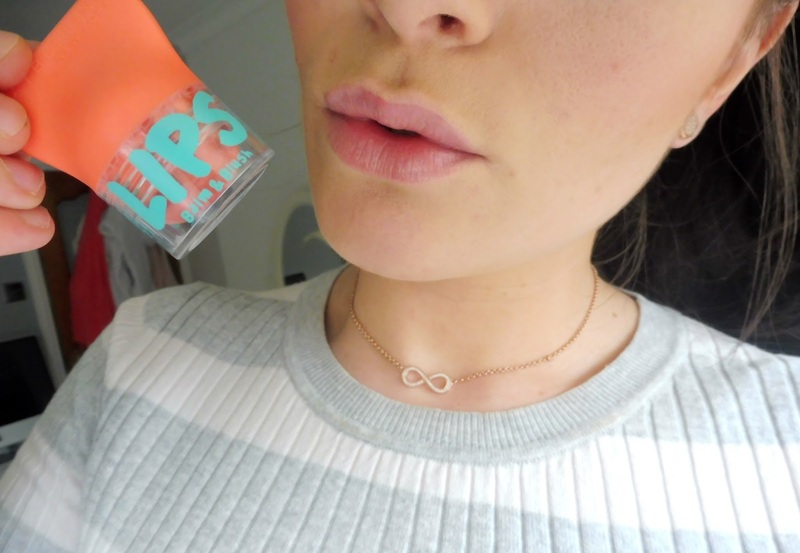 I chose the Baby Lips Balm & Blush in Innocent Peach - a lot of the colours seem very bright and I wanted something subtle - especially with it being a balm which you can apply to the cheeks. It is a beautiful light peach shade with a slight shimmer which I thought would be perfect to give a nice glow and highlight! After trying it on the lips I loved it, more subtle than I expected as it gives more of a sheen than a lot of colour but lovely and moisturising without feeling sticky or thick on the lips. But unfortunately, I just can't get away with using it on the cheeks, having oily skin it doesn't give me really any colour and is way to moisturising and shiny for my skin which I normally try to steer away from! However, if you have dry skin and aim for a dewy look this will be perfect for you too add to the cheek bones or anywhere you want extra shine to the skin, especially this shade being a light warm peach so it will adapt to most skin tones! I will definitely continue using this on the lips, I have used it most days since buying it and think it will be perfect and last a long time during the warm months - it will be a great product for the summer!